Every spring we head north to do our hull maintenance. 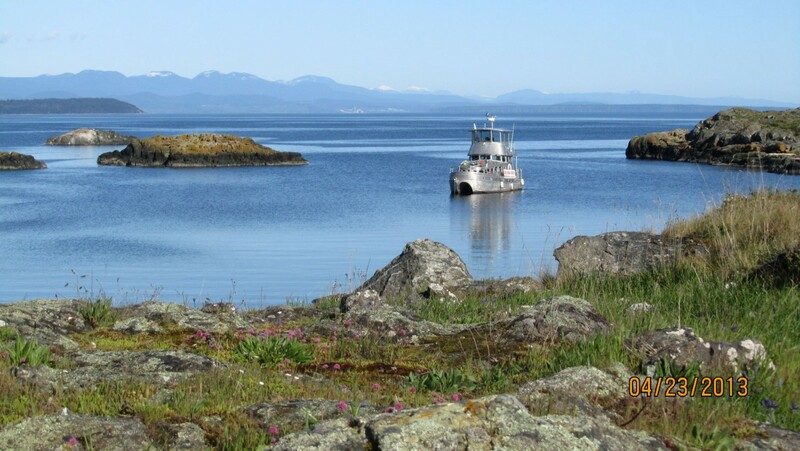 Campbell River and Lund have good facilities and are great places to start adventures. 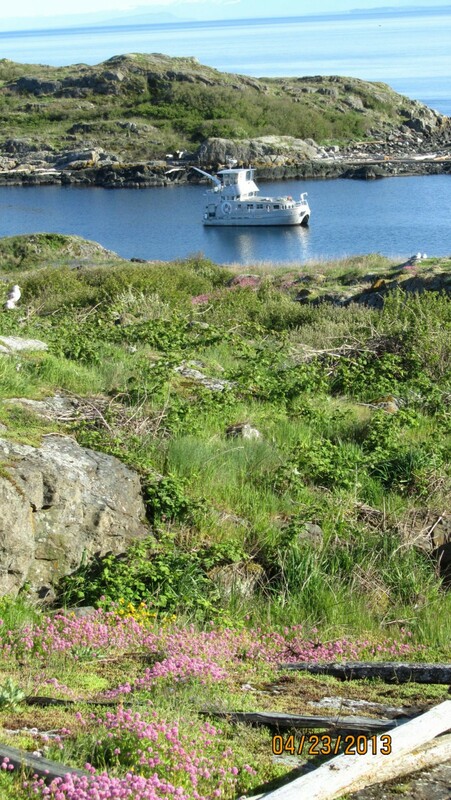 Mitlenatch Island is a nature park and bird sanctuary with cactus and meadow flowers. This desert island is too far and exposed to plan trips out of Comox, but it is on route to the ship yards. 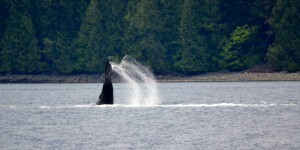 We expect to pass by this wild life paradise four times in the next couple months. This trip could be a 5 hour adventure out of Salmon Pt..
Another stunning area is Desolation Sound Marine Park in Malaspina Inlet. Desolation sound is a busy boating area in the summer, but almost deserted the rest of the year. 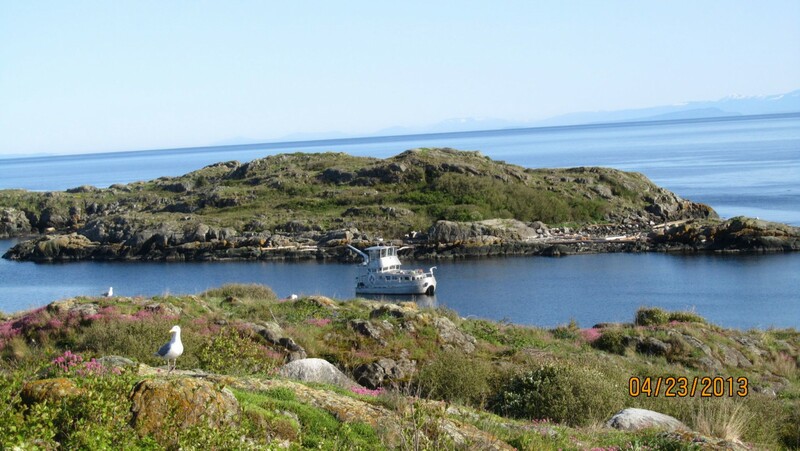 Desolation Sound is a large area with the mainland to the east and Discovery Islands to the north and west. 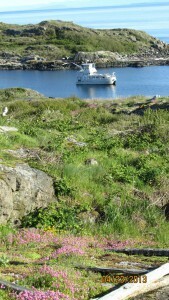 Malaspina Inlet is a very sheltered area and be accessed by road from Okeover Arm. Our boat is not set up for sleeping groups of people, so day trips are best. Camping or lodges is the other options. We are still in planning stage and could plan our maintenance around some adventures, so Contact Us if want to explore. We plan to be out exploring for the last three weeks in April, and again in late May.